In June’s edition of ‘Choice’ magazine, Daily News Editor, Tony Ibrahim wrote about the high exit fees that some Aged Care Providers are charging their clients. 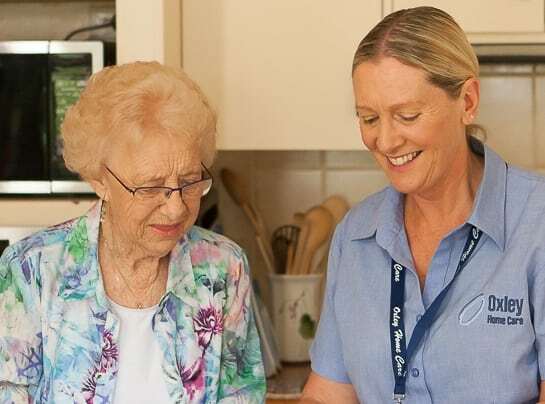 "Undisclosed fees as high as $4,000 are being charged by home care specialists to elderly pensioners and those living with a disability looking to change providers. These exit fees are crippling vulnerable consumers, with many of them living pay-to-pay, according to an investigation by 'The Daily Telegraph', reported Tony Ibrahim. "The rise in exit fees follows the launch of the federal government's Consumer Directed Care (CDC) program, which is intended to make Home Care treatment more transparent and easier to manage," reported Tony Ibrahim. 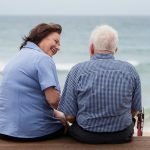 Ken Wyatt, Federal Minister for Aged Care, warned that Home Care Providers violating the legislative requirements for exit fees could face sanctions. 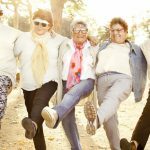 "Exit fees and the process for managing such fees is embedded in the Aged Care Act... (providers who do not adhere) can be sanctioned if necessary," Minister Wyatt told 'The Daily Telegraph'. "If a consumer ceases home care with a provider on or after 27 February 2017, the unspent funds, less an exit fee (where disclosed in a home care agreement), will need to be transferred to a new provider or returned to the Commonwealth and the consumer. 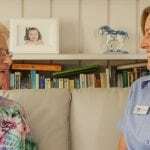 These new arrangements will apply to unspent amounts accumulated since 1 July 2015," states the 'Increasing Choice in Home Care’ report released by the Australian Department of Health in May 2016. Consumers with concerns about exit fees should talk firstly with their Aged Care Provider to clarify their fees and if still not satisfied, submit a complaint with the Aged Care Complaints Commissioner. Minister Wyatt said the average exit fee was $417. 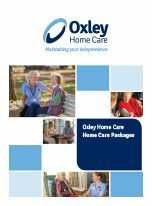 At Oxley Home Care, we DO NOT charge exit fees, start-up fees or re-assessment fees during a Home Care Package. Funds are not “packaged” for spending per month and all surplus money not spent each month is rolled over and accumulated to spend as the client wishes. 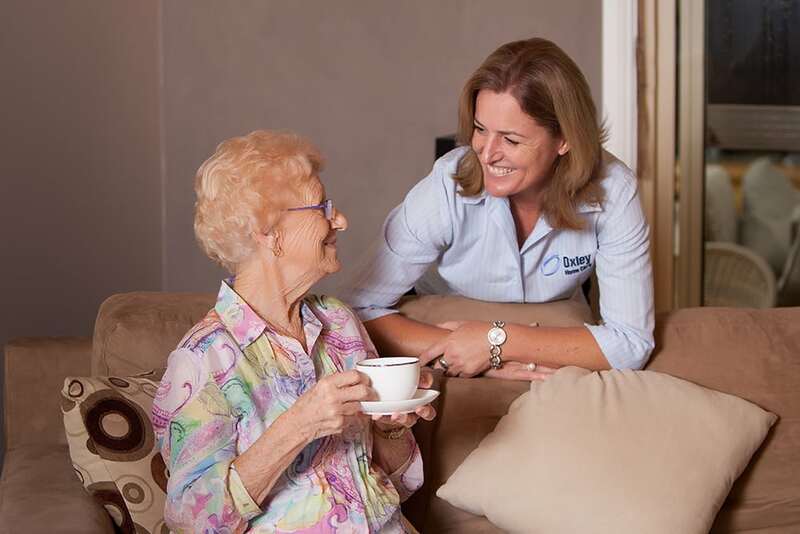 As an Approved Provider for Home Care Packages – Level 1 to Level 4 – throughout Sydney, Oxley Home Care’s focus is on delivering a transparent and superior service to our clients. 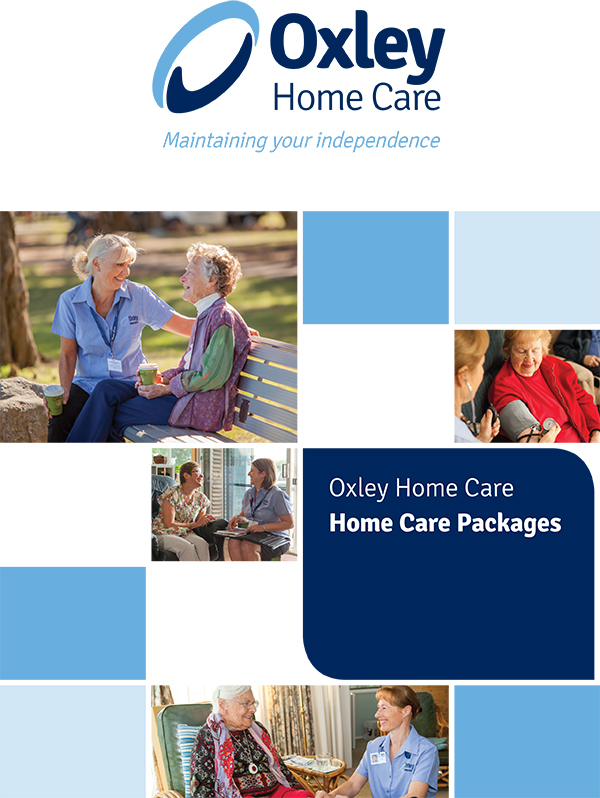 Oxley Home Care, established in 2006, is an Approved Government Provider of Home Care Packages funded by the Commonwealth Department of Health. These packages are designed to provide assistance to the elderly, to remain living independently at home.